A sturdy and ergonomic glass reusable coffee cup with a thermal silicone sleeve and splash safe lid. The unique base shape pulls the contents to the center, improving dissolve and balancing taste. Barista certified, 350ml. 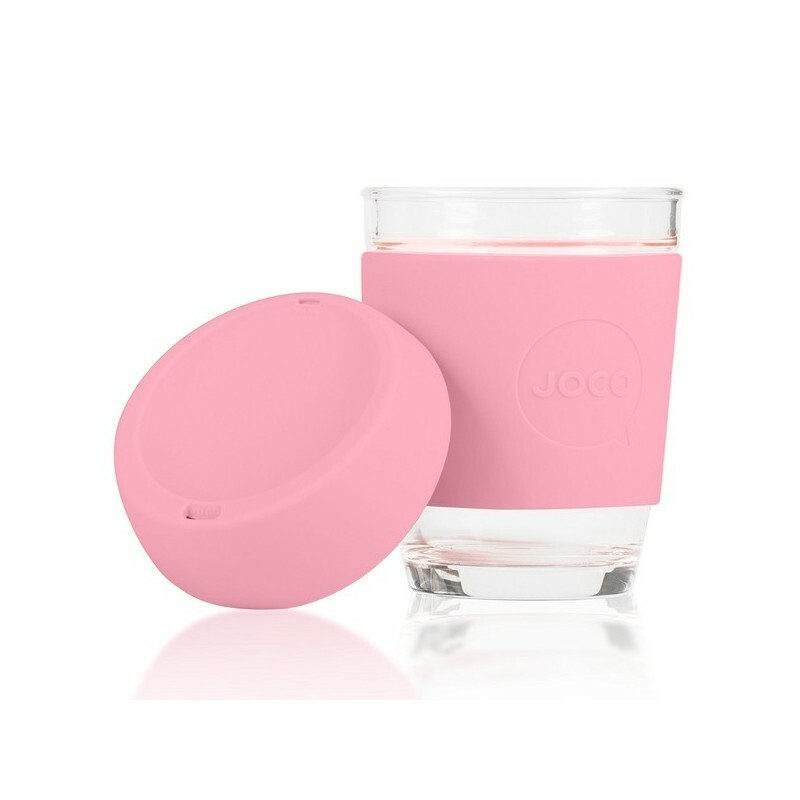 A sturdy and ergonomic glass reusable coffee cup with a thermal silicone sleeve and splash safe lid. The unique base shape pulls the contents to the center, improving dissolve and balancing taste. Soft vintage colour. 350ml (12oz). Price is for one cup. This is a standard medium size cafe cup.